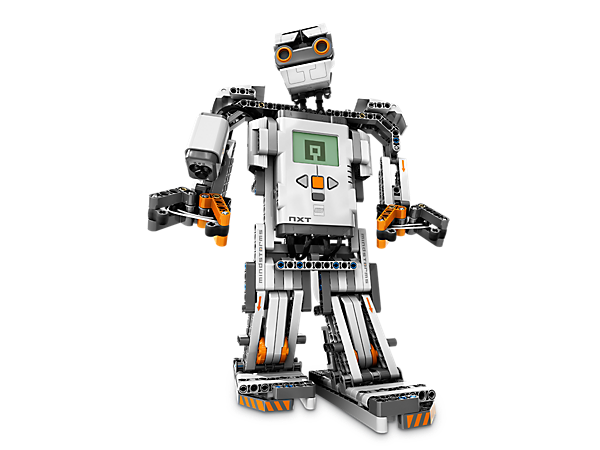 Register your child for one of our exciting LEGO camps! Jr LEGO Robotics, LEGO Logo, LEGO Mania, LEGO Robotics Rescue are some of the exciting camps that Wylie Recreation Center has to offer this Summer for kids ages 4 - 12! Register online or in person, Wylie Recreation Center.